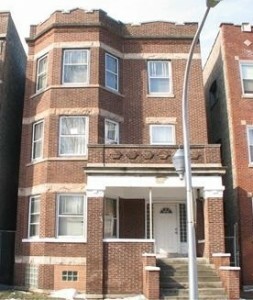 The renowned playwright Lorraine Hansberry lived here with her family until she went to the University of Wisconsin-Madison in 1948. Her father's battle and subsequent U.S. Supreme Court victory furthered the effort to outlaw racially restrictive housing covenants, and also inspired Hansberry to write A Raisin in the Sun—the first drama by an African-American woman to be produced on Broadway. The Poe Museum began over a century ago when Edgar Allan Poe collector and researcher James Howard Whitty and a group of literary enthusiasts met in Poe’s hometown of Richmond, Virginia to create the state’s first monument to a writer. The Poe Museum’s collection is now the most comprehensive in the world and its programs reach thousands of scholars, students, teachers, and literary enthusiasts every year. Museum guests can see such rarities as Poe’s boyhood bed, his clothing, and a lock of his hair. 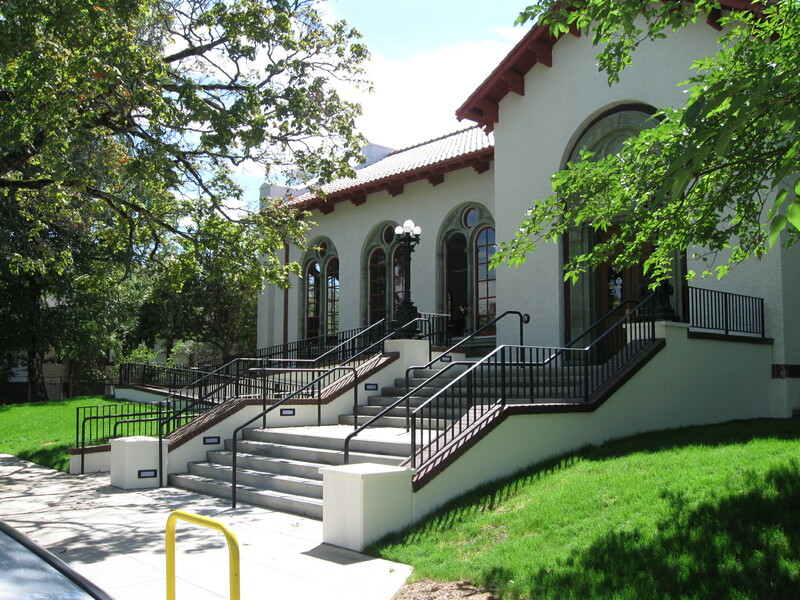 The Writers Place is a literary community center, library, and gathering place for writers, readers, and the general public. 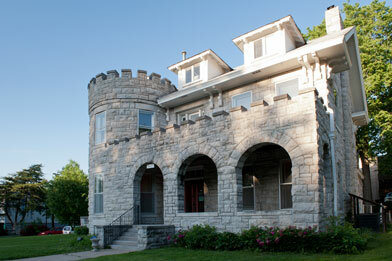 The center hosts workshops for teens and adults, as well as readings and open mic nights. In addition to three regular reading series, additional readings are held throughout the year by local, regional, and visiting writers of poetry, fiction, and creative nonfiction. The Mechanics’ Institute is a leading cultural center that includes a vibrant library, a world-renowned chess program, and a full calendar of engaging cultural events, including author readings, writing workshops, technology classes, civic discussions, book groups, film screenings, and community gatherings. 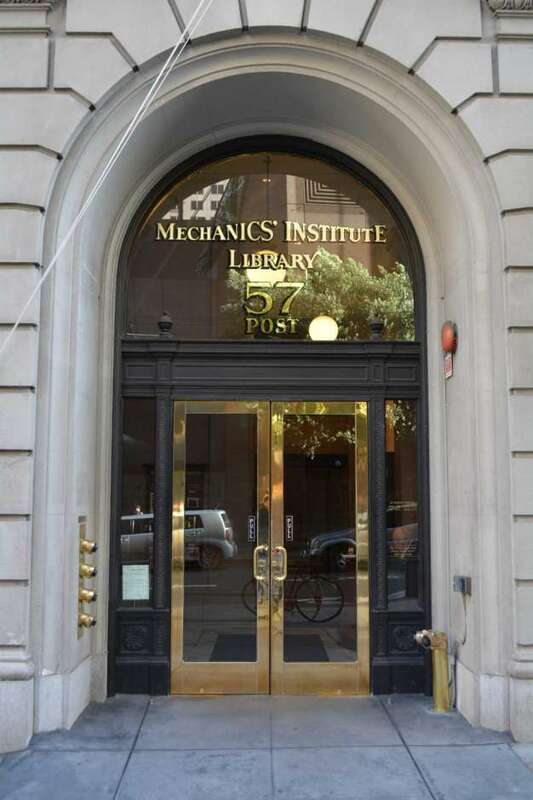 Founded in 1854 to serve the educational and social needs of mechanics—artisans, craftsmen, and inventors—and their families, the Institute today is a favorite of avid readers, writers, downtown employees, chess players, and the twenty-first-century nomadic worker. The Title Wave Used Bookstore sells retired Multnomah County Library materials at discounted prices. Browse through 20,000 used books, audiobooks, CDs, DVDs, and magazines at bargain prices. 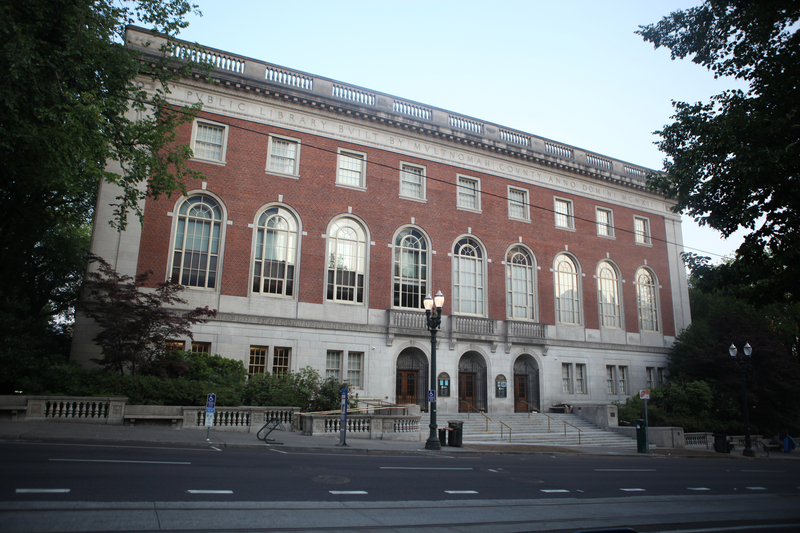 The building, designed in the Spanish Renaissance Revival style, was built in 1912 to house Albina Library, one of Multnomah County Library’s Carnegie libraries. The store opened for business in March 1988. 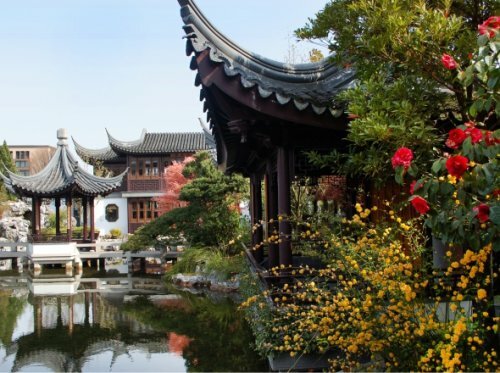 Lan Su Chinese Garden is a nonprofit botanical garden that frequently hosts a variety of workshops, classes, lectures and readings, performances, and exhibits. During the year, members and visitors alike have the opportunity to experience a variety of activities, including Tea & Poetry, which enhance visitors’ understanding of Chinese culture and provide opportunities to learn and play. All activities, unless otherwise noted, are free with membership or admission. Visitors to Steepletop, Edna St. Vincent Millay’s home in Austerlitz, New York, can see the gardens, walk the Poetry Trail created by the Friends of the Millay Society, visit the gallery in the Visitors Center at Tamarack Cottage, and purchase Millay memorabilia and books at the gift shop. 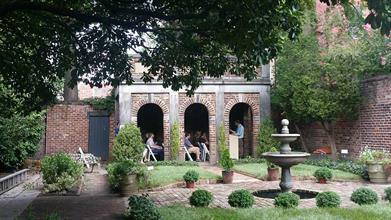 Tours of the home and grounds are available Fridays through Mondays. 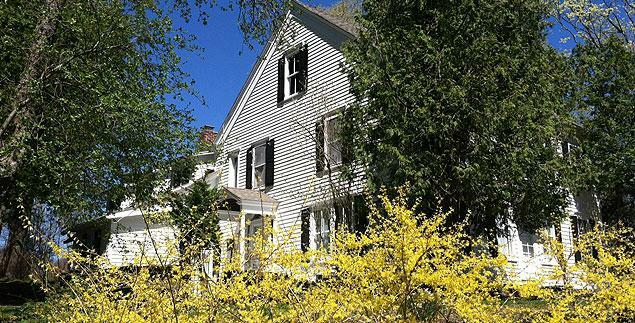 The “Minott House” Henry David Thoreau refers to is known today on the National Register of Historic Places as the Wheeler-Minot Farmhouse/Henry David Thoreau Birth House. 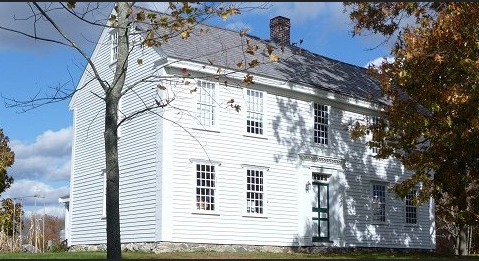 Locally, it is also known as “Thoreau Farm.” The Thoreau Farm Trust, a nonprofit organization, is committed to preserving Thoreau’s birth house. Visits to the house are by guided tour only and are seasonal. The house also hosts events and offers a writing studio to rent for space to write. This wood-frame house is the only Chicago home for the noted Chicago poet and journalist Carl Sandburg, who occupied a second-floor apartment in the building from 1912 to 1915. It was here that he lived when writing his ground-breaking poem “Chicago,” which has come to symbolize Chicago’s working-class heritage with its “City of Big Shoulders” verse. 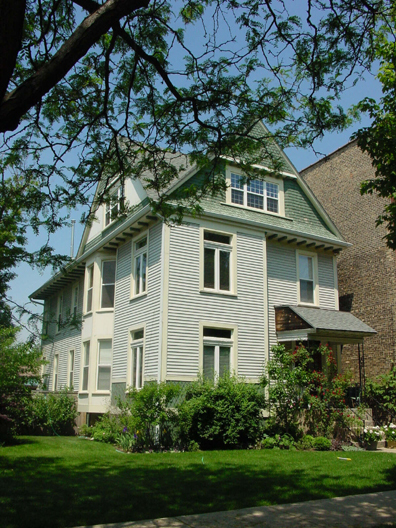 As such, the building is a tangible physical connection to one of America’s best-known writers and poets, and a leader in the “Chicago Literary Renaissance” of the early twentieth century.